Try before you buy FREEBIE! 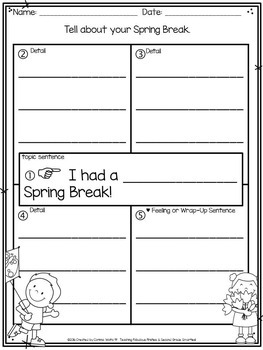 This is a small sampling of what you will get with my April 4-Square Writing Organizers and Papers for Beginning Writers K-2. I hope you like it! 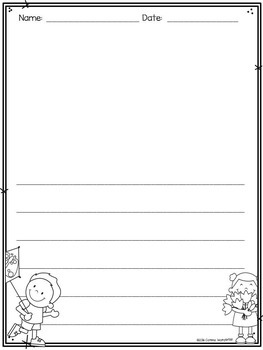 Here is a quick and easy way for your students to plan out a basic paragraph using a 4-square writing organizer. I love using these simple writing organizers with my first and second grade classes! They provide needed scaffolding for beginning writers. You can use these as a whole class, during Writer’s Workshop, or your students can choose to use them during “Work on Writing” time. When printing, be sure to set the printer to “Scale to Fit Page” for full-sized printing. Just print and you’re ready to go! Thank you so much for visiting my store! Your support is sincerely appreciated! If you like what you see, I’d love for you to leave a comment and/or follow my store! Just click the green star above! “Like” and follow Teaching Fabulous Firsties on Facebook for updates and FREEBIES! Teaching Fabulous Firsties and Second Grade Smarties! 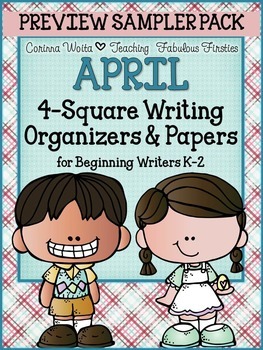 April 4-Square Writing Organizers & Papers for Beginning Writers K-2 by Corinna Woita is licensed under a Creative Commons Attribution-NonCommercial-NoDerivatives 4.0 International License. Based on a work at http://www.teacherspayteachers.com/Store/Corinna-Woita/. 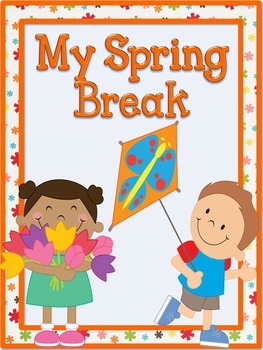 K.W.1 Use a combination of drawing, dictating, and writing to compose opinion pieces in which they tell a reader the topic or the name of the book they are writing about and state an opinion or preference about the topic or book (e.g., My favorite book is . . .). from peers and add details to strengthen writing as needed. K.W.6 With guidance and support from adults, explore a variety of digital tools to produce and publish writing, including in collaboration with peers. are writing about, state an opinion, supply a reason for the opinion, and provide some sense of closure. 1.W.5 With guidance and support from adults, focus on a topic, respond to questions and suggestions from peers, and add details to strengthen writing as needed. 1.W.6 With guidance and support from adults, use a variety of digital tools to produce and publish writing, including in collaboration with peers. words (e.g., because, and, also) to connect opinion and reasons, and provide a concluding statement or section. and definitions to develop points, and provide a concluding statement or section. 2.W.5 With guidance and support from adults and peers, focus on a topic and strengthen writing as needed by revising and editing. 2.W.6 With guidance and support from adults, use a variety of digital tools to produce and publish writing, including in collaboration with peers.